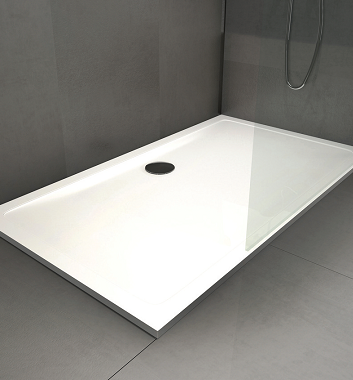 The Surface 25mm low profile shower tray has the look and feel of a Wetroom, with the installation ease of a shower tray. 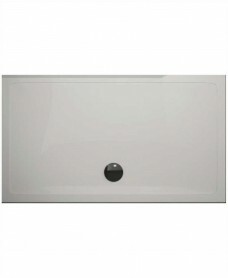 Suitable for fitting either directly flat to floor in a conventional installation or in a recessed installation for a Wetroom look. 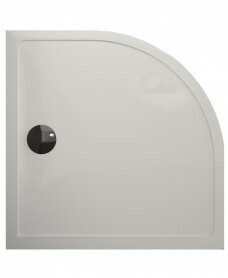 -Available in different sizes and in quadrant, offset quadrant, square and rectangle.